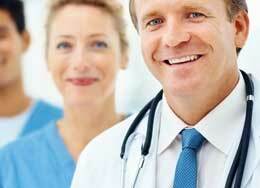 There are many types of health clinics nationwide. There are low cost, affordable, sliding scale, medicaid accepted, community health care centers, emergency clinics and regular medical clinics. 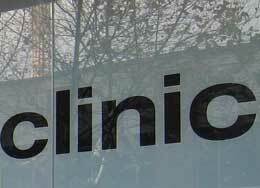 Our directory provides not only the clinics listed, but also information, pictures, comments, and reviews on these clinics. We have listed all of the clinics that we have located in Ridgeview South Dakota below.